The ministry on Monday wrote to Oil and Natural Gas (ONGC) that a disciplinary proceeding against Shankar is being contemplated. The Oil Ministry has suspended ONGC Director (Technical) Shashi Shankar over allegations of irregularities. 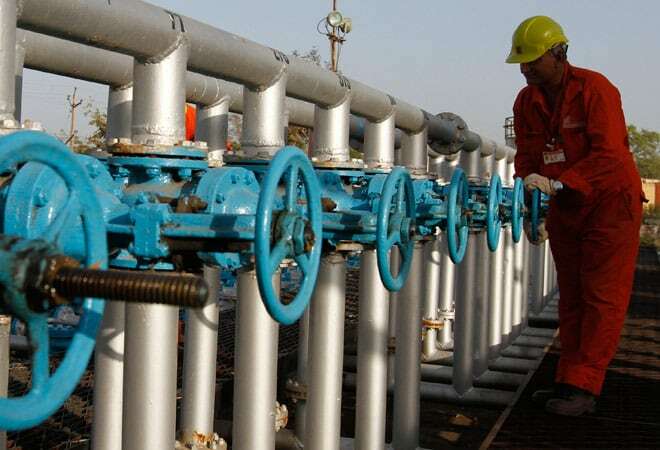 "The competent authority in exercise of the powers conferred under ONGC Conduct, Discipline and Appeal Rules, 1994, has placed Shashi Shankar, Director (T&FS) ONGC, under suspension with immediate effect", the company said in a regulatory filing. Shankar, who turns 54 on Monday, is the youngest director on the board of the nation's most profitable oil company. He was appointed Director (Technical and Field Services) on February 1 last year.